The Reward Discount will be automatically applied during checkout. No coupon code is required. The Reward Discount is for registered members only. Click HERE to register now! 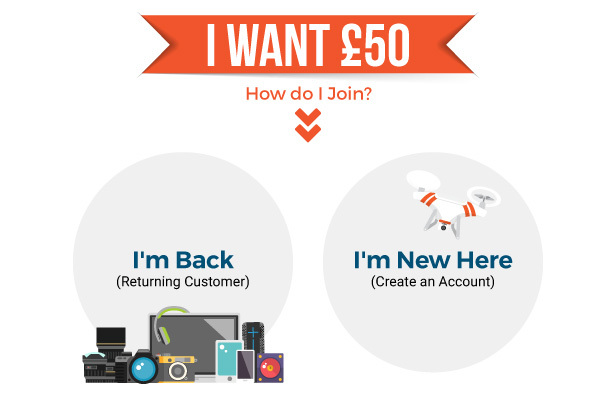 After receiving the discount from the last reward tier, you will be automatically enrolled in a NEW ROUND of the Reward Scheme! The Reward Discount cannot be used in conjunction with other coupon codes or promotional offers. The Reward Scheme is valid from 1st April, 2019 to 30th June, 2019. Any purchases (including the discounted purchase) made after this period will not be eligible for this reward scheme. 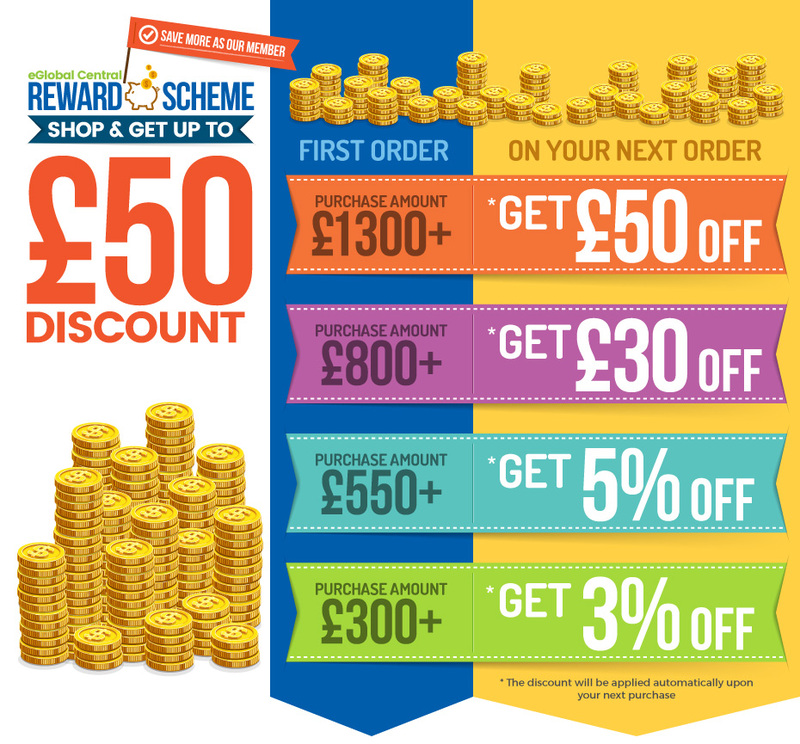 The Reward Scheme is only eligible for dispatched orders. Should any dispute arises, eGlobal Central reserves the right of final decision.